To find out more about my books, click on the pictures in the sidebar or select titles from the drop-down menu. 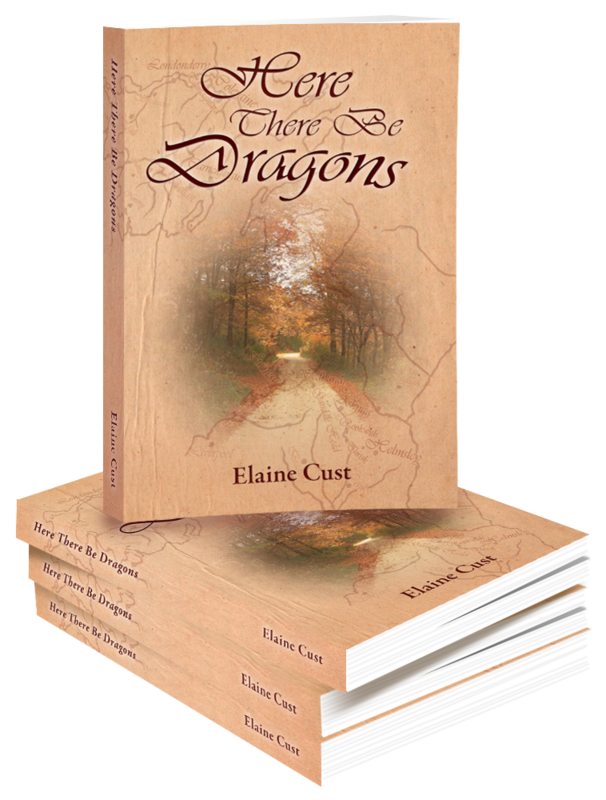 Here There Be Dragons: To order an ebook, click here. Here There Be Dragons: To order a paperback, click here. On His Own Two Feet: To order a paperback or an audiobook, click here.